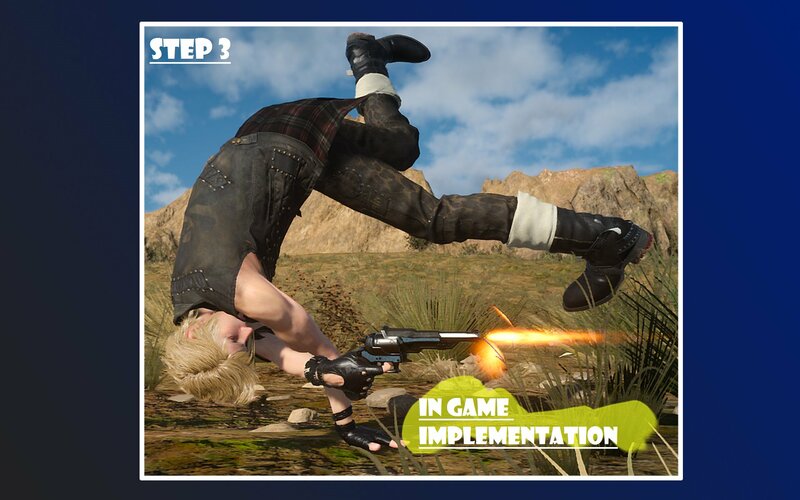 “This is how we animate Prompto! 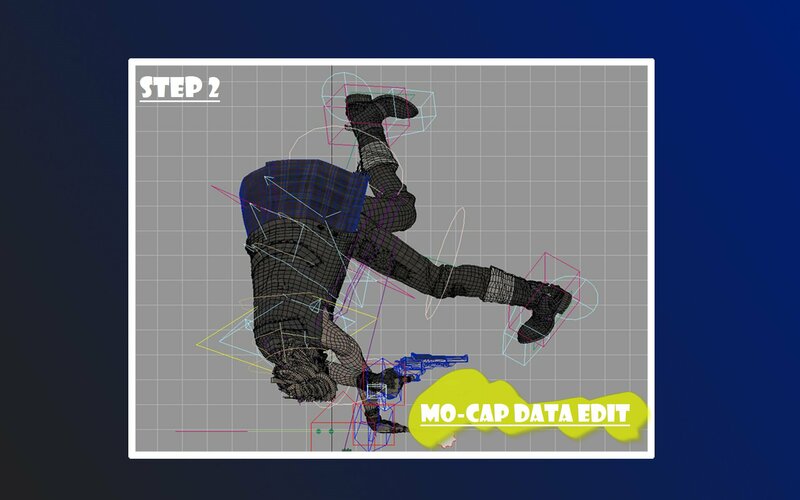 Step 2: Next step is editing where we “polish” the recorded data (“polish” = to tweak and elaborate, it’s a process of perfecting the animations). 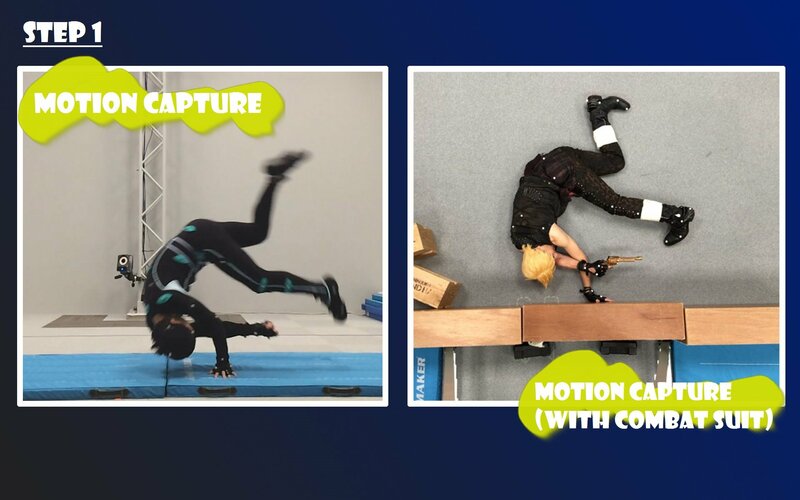 This is when we adjust the poses and movements, adding finger animations, etc. 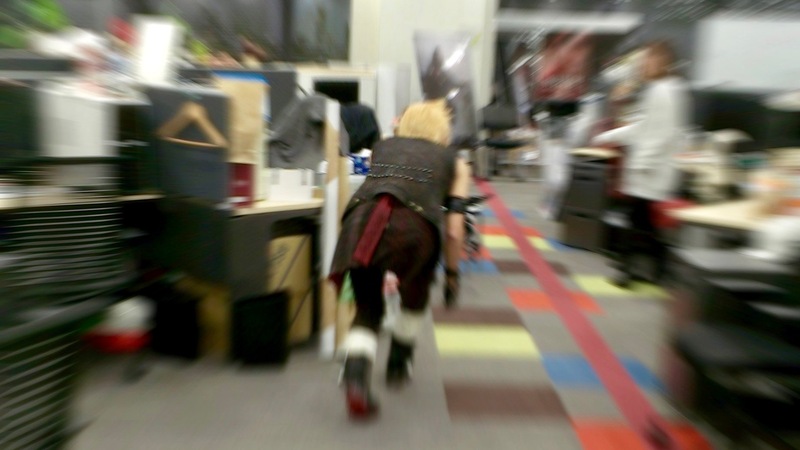 – we are very detail oriented!